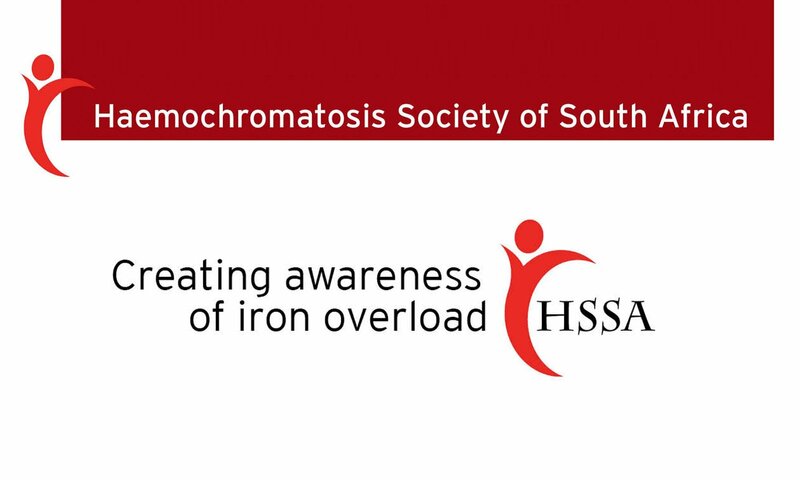 ​Hereditary Haemochromotosis (HH) is a genetic condition in which there is excessive absorption of iron from a normal diet, leading to iron overload. As the body has no natural way of excreting iron, the excess iron accumulates in the joints, liver, pancreas, heart and other organs and can cause serious damage and eventually organ failure. Symptoms typically appear in middle age after years of damage, although HH may also affect young persons in their early 20’s, as well as children (juvenile haemochromatosis). Most of the suffering associated with the disease is preventable if potential victims are detected in time; and even when it has become symptomatic, many serious complications are reversible—but only by timely diagnosis and treatment. We are here to answer your questions and provide information on iron overload. This website is dedicated to the memory of Paul Geoffrey Bird, who passed away from Juvenile Haemochromatosis at age 25, only diagnosed 24 hours before his death. ​And to the memory of Tom Warder – husband of Marie Warder, the founder of the HSSA. Tom is the person who inspired Marie’s tireless efforts to raise awareness of this genetic condition in both South Africa and Canada. Read Marie Warder’s passionate story of her fight against Haemochromatosis on behalf of her husband Tom. Personal and inspirational, she highlights how this genetic disease is so much more common than anybody ever realised. The HSSA needs you as a volunteer. We also need your story. Contact us!